Everyone wants to get beautiful photos as the photos are significant in this era. Our pictures reflect our identity and are used at different important stages of our life. Additionally, we have to capture our photos to record the beautiful moments of our life. So, if you love to shoot more and more photos but are worried about the redness of the eyes in the images, don’t worry. You are fortunate, and you can use red eye remover apps for this purpose. These apps can make your photos beautiful, attractive and remove any lousy eye effect in no time. Have a look at following best red eye remover apps of 2018 for iPhone and iPad. 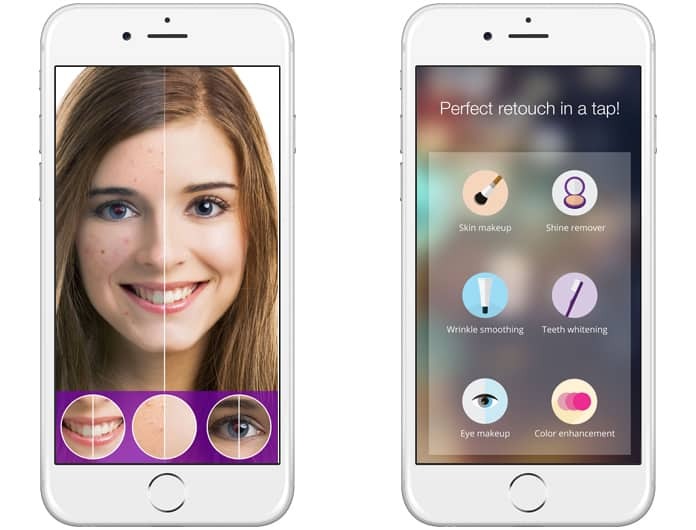 Facetune is an app for iPhone, and you can efficiently use it on your iPhone. It is the best ever app for this purpose and also offers a number of other powerful features. You can easily use it because of its easy interface and you can remove any kind of blemishes and spots from your face. You can also add different frames around your photo and can apply shades of blush to the image. You can also change the color of hairs and easily use other photo editing tools. 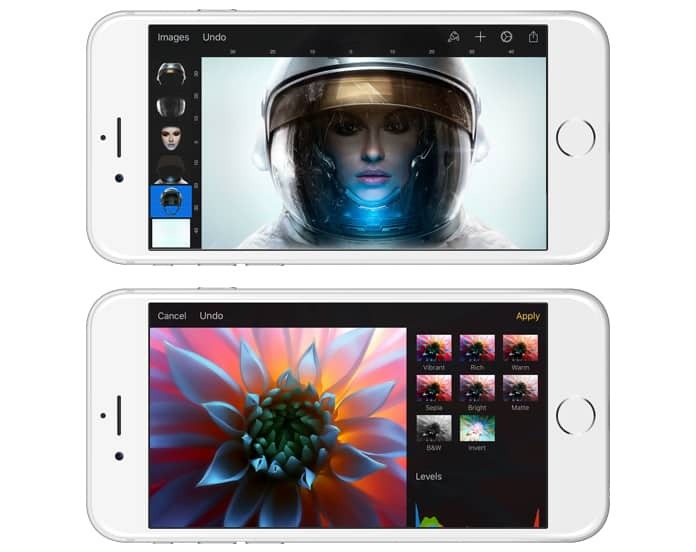 Pixelmator is one of the latest apps which is available for your iPhone and iPad devices. You can remove eye strains and other red effects from your photo. You can also enhance your image and can set the white light balance in the pictures. 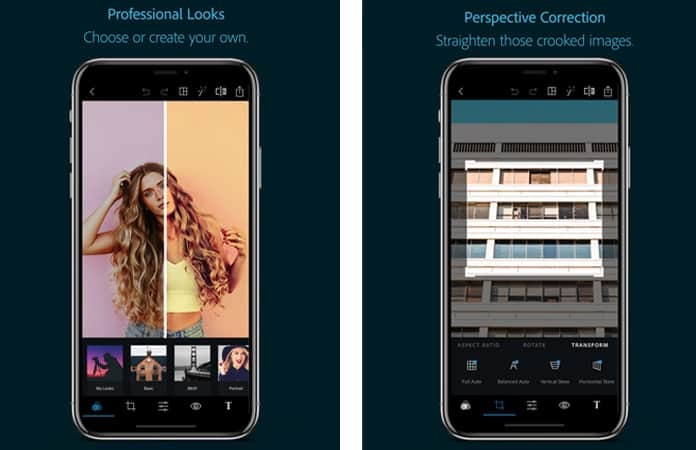 There is an option for multiple layers settings and you can easily adjust and use them for your photos to make them attractive and issue free. You can also introduce amazing artwork in your photos and can add useful texture and other combine words in your image. 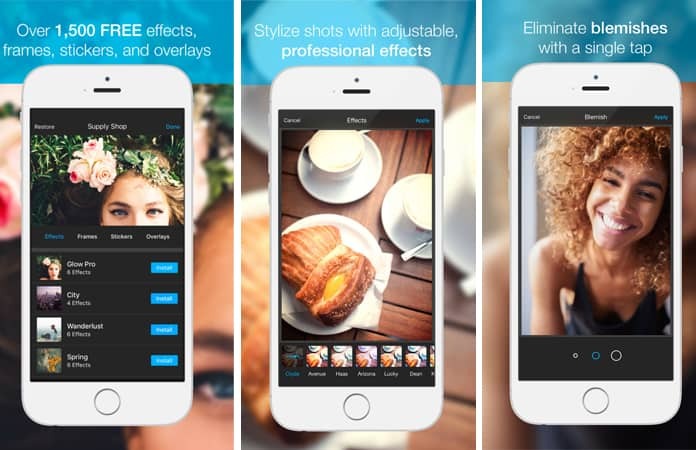 Adobe Photoshop Express: Photo Editor Collage Maker is another app which is available for iPhone and iPad too. As indicated by the name, it is the fabulous editing app and can remove eye redness professionally and naturally. It offers many advanced features, and you can upload and use your photos from any online source to this app. Besides, there are more than 45 different effects which can convert your average photo into your best photo. You can zoom in and zoom out photos and introduce different things on the photos according to your specific requirements. 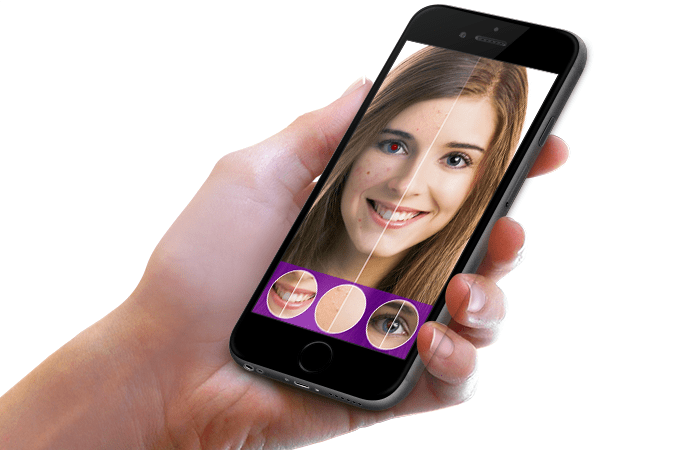 Visage is the perfect app for you that allows you to remove red-eye, pimples, and wrinkles, outline the eyes and whiten the teeth and it will take only a second to do it. 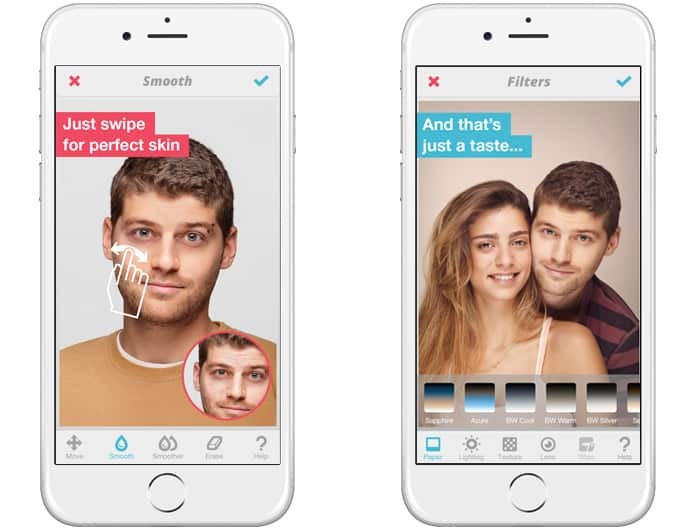 This app has several advanced features such as eye makeup, color enhancement, red-eye removal, skin makeup which includes removal of face shine and skin smoothing. In case there are several faces in a photo, you can get all of them get enhanced. This app is compatible with iPhone, iPad, and iPod touch and you can download it for free. Photo Editor by Aviary is another best red-eye removal app which you can easily use on your iPhone and iPad. It clearly removes all kind of redness from your images and also offers you to introduce other eye-catching effects on your photos. You can use this app to remove unwanted little objects, remove all blemishes and ugly spots from your images. One of its features allows you to add stickers and frames with overlays in your images after filtering them according to your chosen filters. In short, this is a great photo editor app which offers a lot to make your photos beautiful and lovely. If you want to make photos more beautiful and if you want to quickly remove red-eye effects, then you will surely love this post here. So, don’t forget to share and leave your comments in the section below.